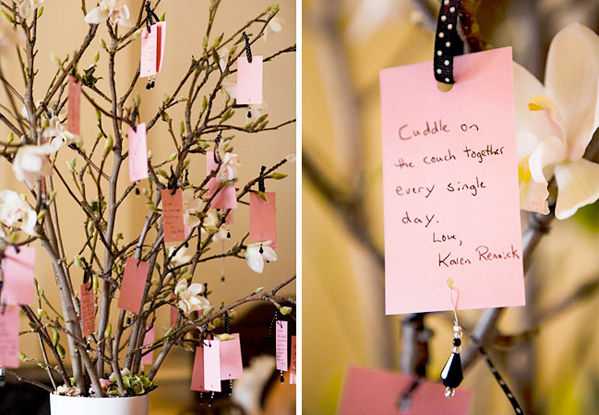 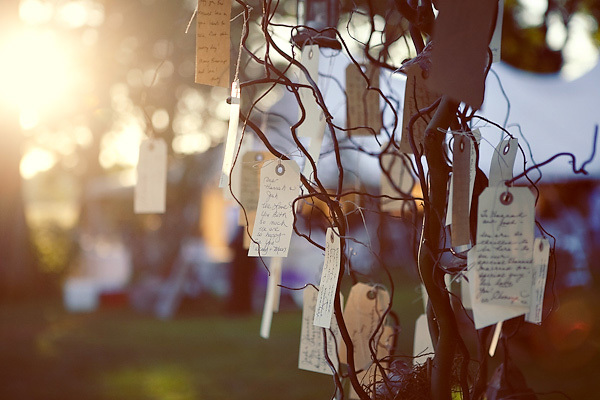 Instead of a wedding guest book, why not have ... a WISHING TREE! 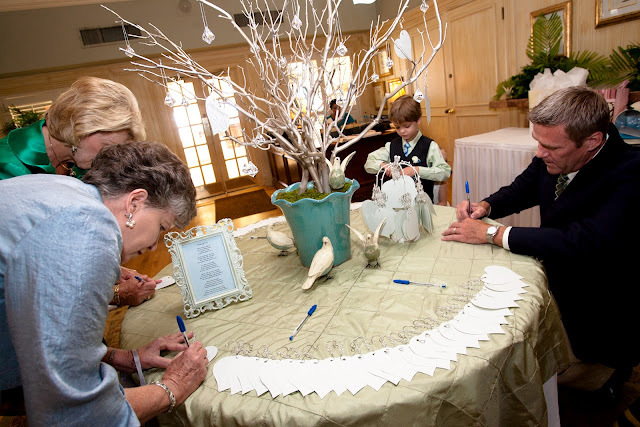 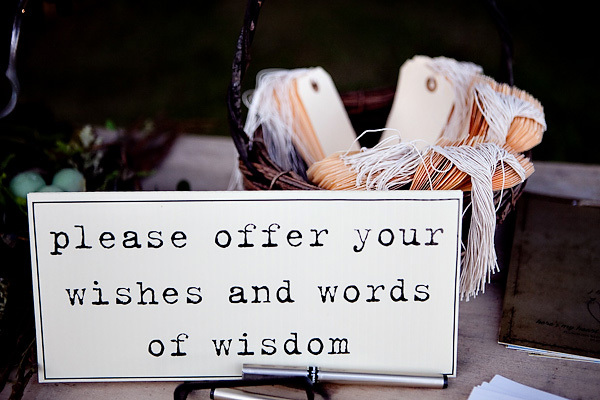 Have each guest write their personal well wishes on tags & then hang them on the "wishing tree." 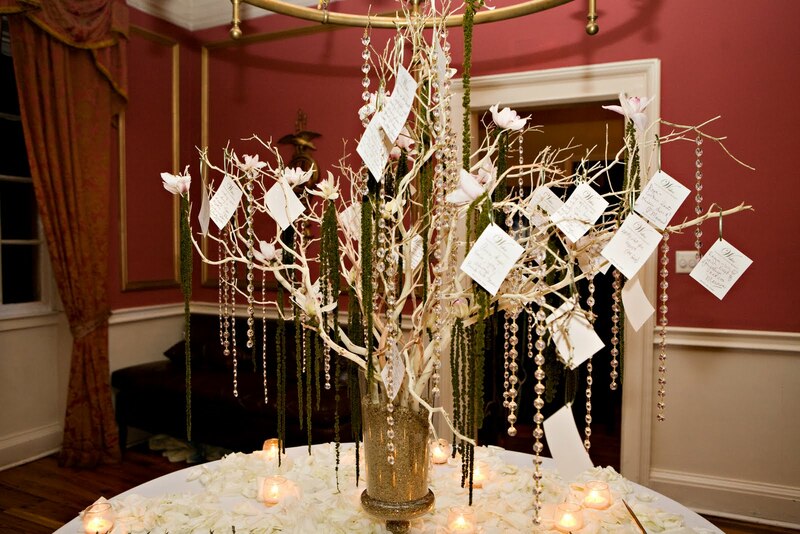 Wishing trees are one of the top 2012 trends that I'm sure you've been seeing in current wedding magazines, bridal shows and weddings. 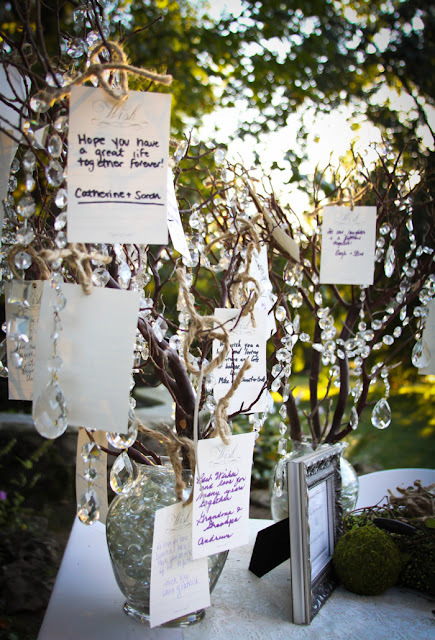 Wishing trees are great for centerpieces at wedding receptions for an outdoor wedding or a nature-inspired wedding theme. 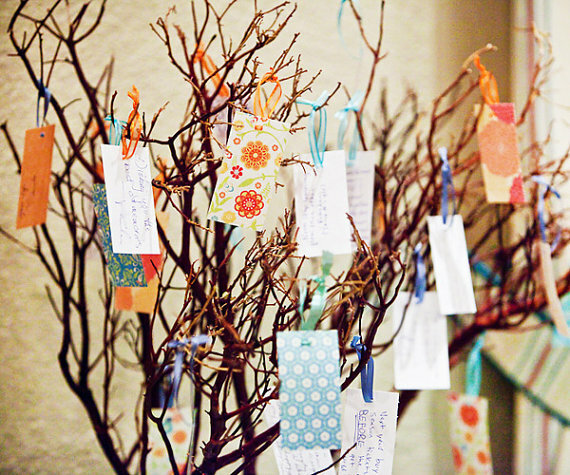 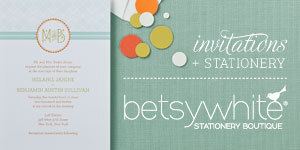 If your wedding invitations have a tree theme this wedding decor is perfect. 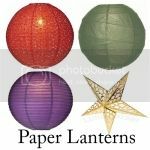 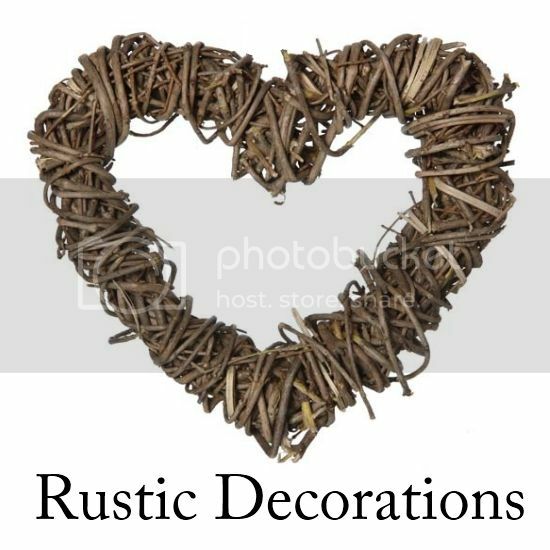 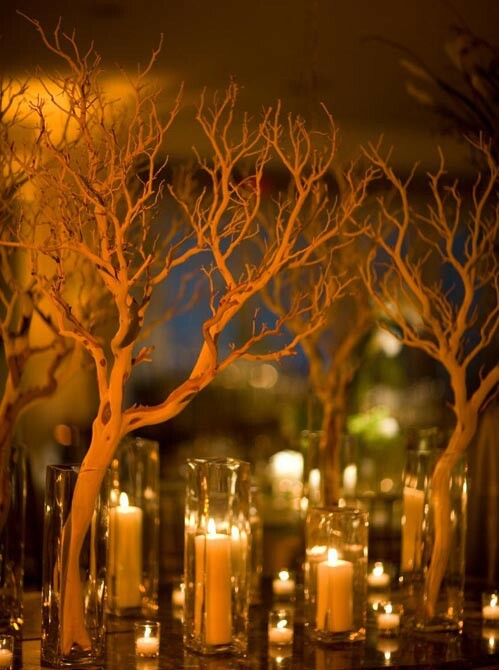 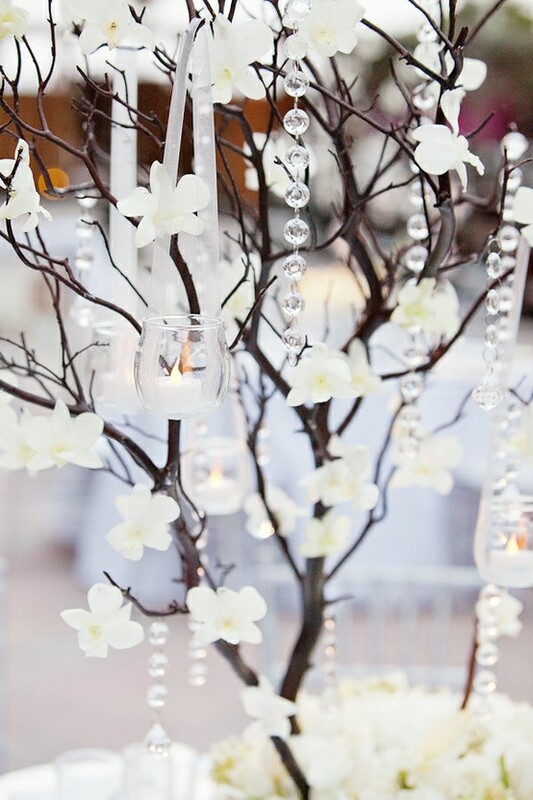 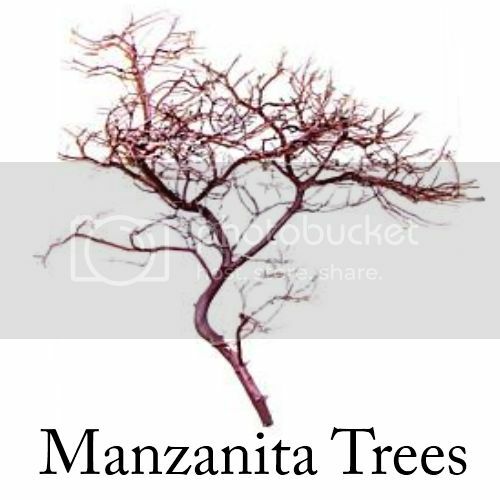 Below are centerpieces that are designed using tree branches.